Join our Service & Education Council. 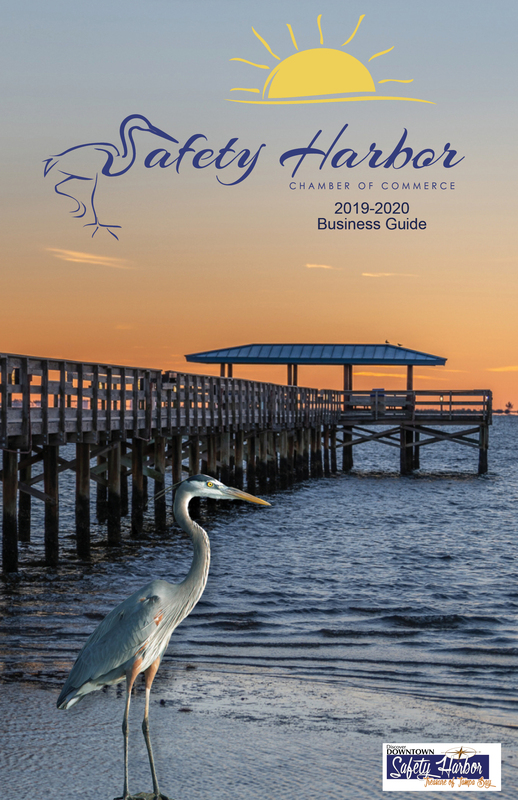 A meet up for Leaders of Safety Harbor Chamber's non-profits, civic organizations, and education to network, cooperate, collaborate, and exchange ideas to improve the lives of those that they serve. October meeting hosted by the GFWC North Pinellas Woman's Club, at the Chamber. It is a benefit of Chamber membership to be a part of this organization. Organizations may visit twice before being asked to join.